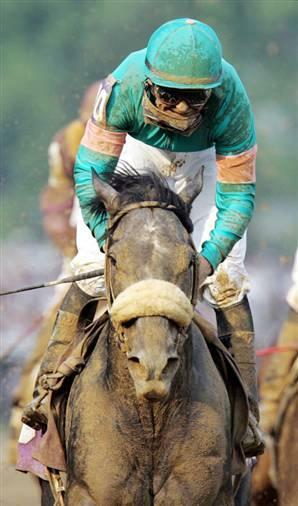 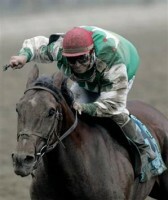 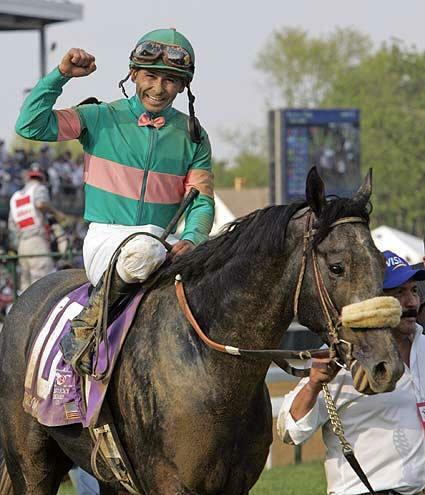 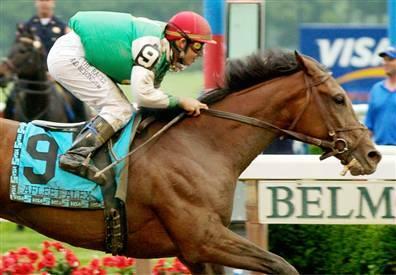 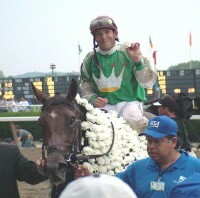 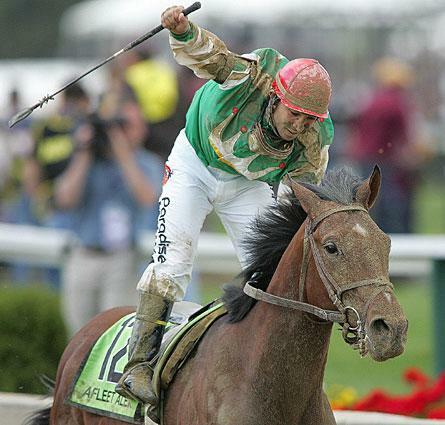 GIACOMO and AFLEET ALEX would make the Triple Crown headlines for 2005. 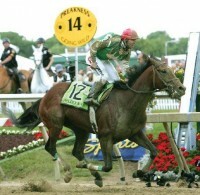 Complete televised broadcast of all three races featuring such other standouts as SORT IT OUT, ANDROMEDA'S HERO, SUN KING, NOBLE CAUSEWAY, FLOWER ALLEY, GREATER GOOD, GREELEY'S GALAXY, SPANISH CHESTNUT, WILCO, BANDINI, BELLAMY ROAD, DON'T GET MAD, CLOSING ARGUMENT, BUZZARDS BAY, MALIBU MOONSHINE, SCRAPPY T, A. P. ARROW and NOLAN'S CAT. 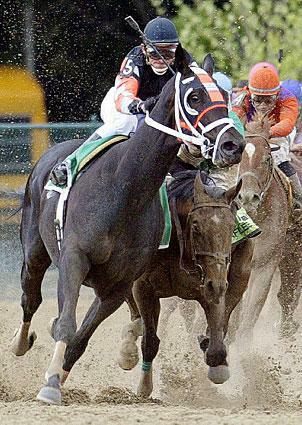 FOR A COMPLETE LIST OF THE ENTIRE 2005 KENTUCKY DERBY, PREAKNESS AND BELMONT FIELDS, JUST REQUEST A COPY AND A COMPILATION SHEET ALONG WITH THE 1,2,3 FINISHERS WILL BE E-MAILED TO YOU.